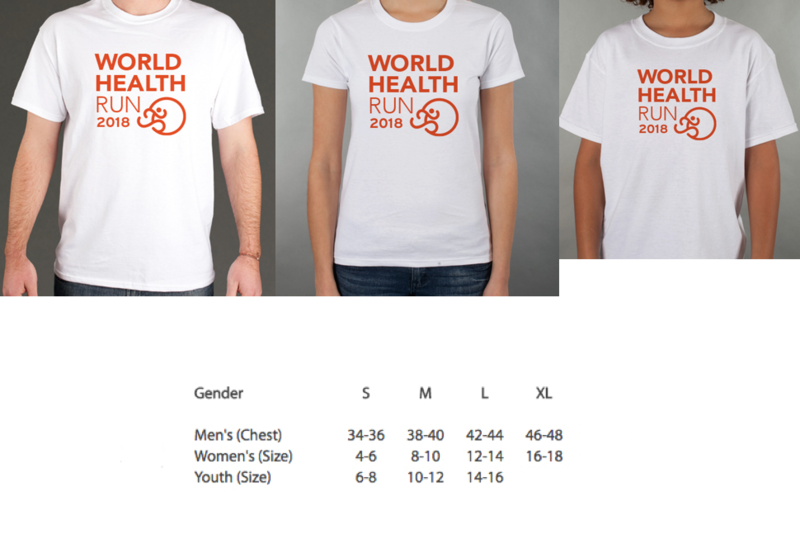 NOTE: SHIRT ORDER DEADLINE IS MARCH 20. 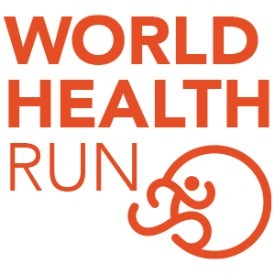 IF YOU REGISTER THEREAFTER YOUR SHIRT WILL BE MAILED TO YOU VIA USPS AND IT MAY OR MAY NOT ARRIVE PRIOR TO EVENT DATE. 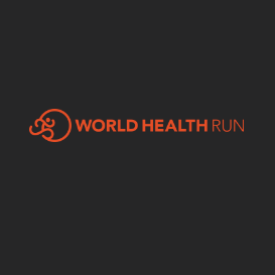 The WORLD HEALTH RUN is a global event located in over 300 U.S. cities and around the world, including this one in Chicago, IL. The Chicago event has been assigned a local coordinator and a venue has been secured along the Lakefront Path. If you would like assist with the Chicago event, please register to volunteer and someone will be in touch with you soon.